If you are lucky enough to own a Google Glass eyewear device you might be interested in a new but unofficial Google Glass WordPress plugin wpForGlass, which has been created for the revolutionary Google Glass eyewear and allows users to publish images directly to their WordPress powered websites. The new Google Glass WordPress wpForGlass plugin allows you to make a connection from your Google Glass eyewhere directly to a self hosted WordPress blog. The new Google Glass WordPress plugin is also open source allowing you to tweak it and tailor it to your exact requirements if you have the necessary skills. 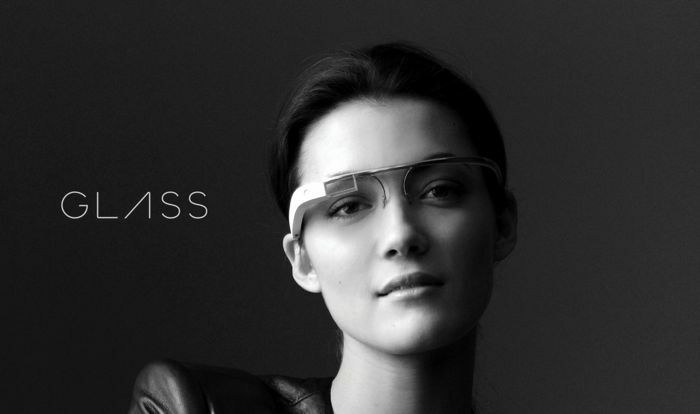 For more information on the new Google Glass WordPress plugin wpForGlass jump over to the Weber Shandwick website for details and installation instructions.